It’s a storybook dream come true! It’s a storybook dream come true! 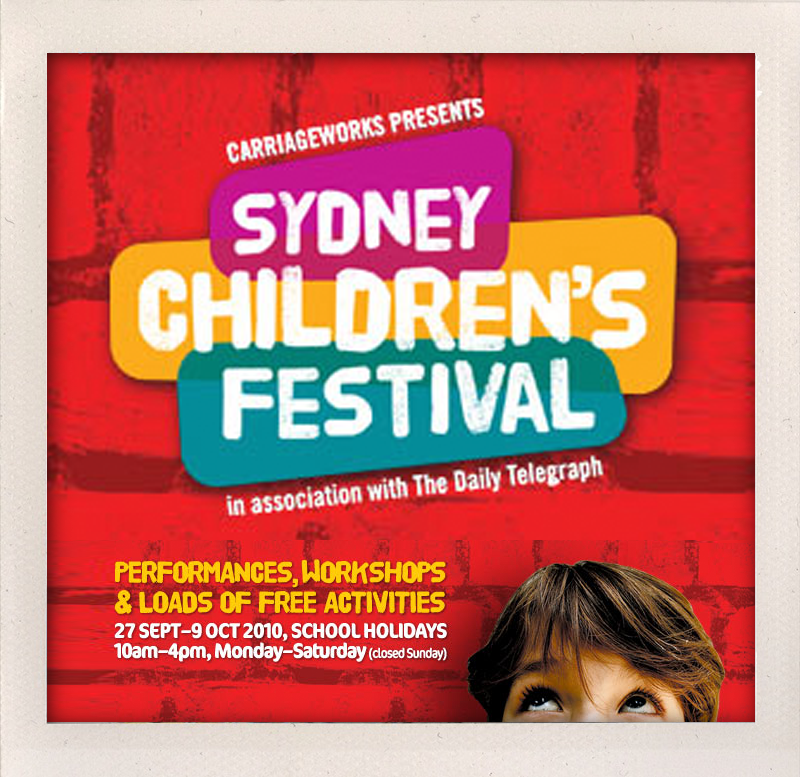 Twospoonfulsofsugar is excited to be running fun 'n' furry storybook making workshops at the 2010 Sydney Children's festival. 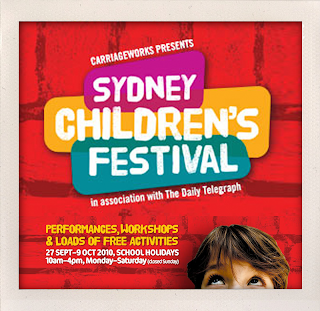 Sydney Children’s Festival is a gigantic artistic playground packed with things to do, nooks to explore, and new stuff to get stuck into. Two weeks of stories, arts, crafts, creatures, characters, a little nonsense, and most of all, FUN, PLAY and CREATING. part two: melbourne. 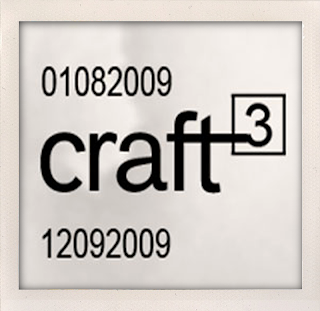 craft cubed - craft and design as a career. So for the following day my good friend michelle and I carried on being inspired by attending Craft Victorias – Craft Cubed seminar on Craft and Design as a Career. Which was a fantastic educational seminar with some fab speakers. Rhiannon Hardingham owner of I dream a highway spoke about selling your work through a retailer and offered some handy tips I thought I would share here. # Price points put thought into your pricing – retailers will round it up, so make sure you get the reward and work your price on the 100% accurately. Lara Olsen and Yann Burden spoke on models of environmentally sustainable working environments and craft practises. How to make your product more sustainable. # Is there a more efficient way to make your product? # How much energy do you use? 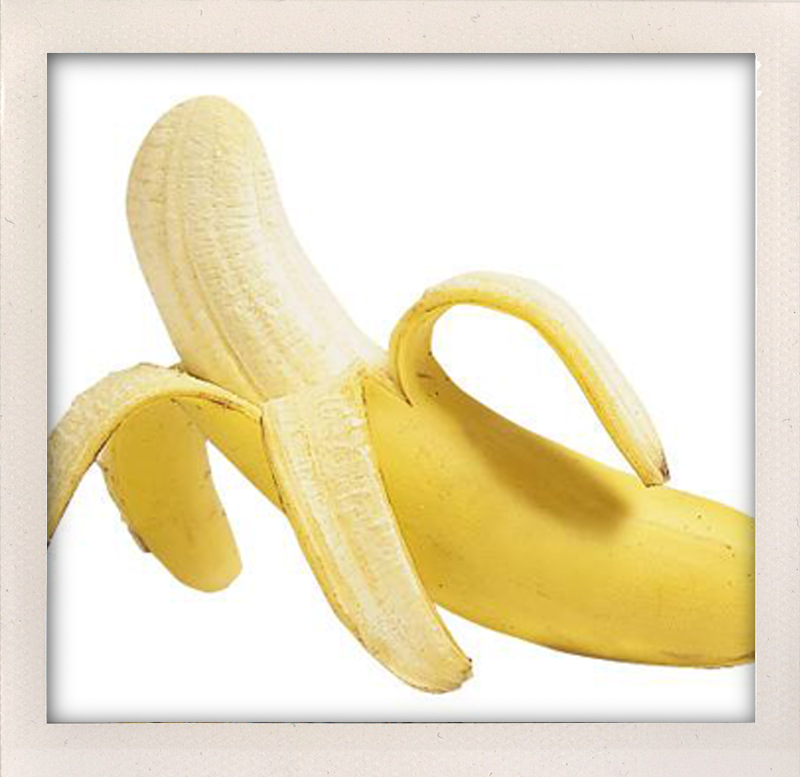 # Are your raw materials recycled? # Is there a closer source or can you get your materials from a local supplier? # Be apart of a group – show involvement - blogs and galleries will gain interest. Grace McQuilten founder of The Social Studio captured the audiences attention, by wowing us with the studios outstanding accomplishment. Sharing how she and her team continue to create a social enterprise through empowering young people to achieve their dreams via fashion through community engagement and social inclusion. I was hoping to visit there cafe while in melb but sadly ran out of time (on the list for next time for sure). Keep up the great work Grace and team! Press release check list, what to include. # Is your product locally made? # Are your materials organic, recycled, made in australia, fair trade? # Whats your unique selling point (UPS)? # Tell your story - what/who inspired you? remember to SHOVE THE BANANA THROUGH THE CAGE! SPOONFEED EVERYTHING MAKE IT EASY! # Be friendly with your stockists and keep them up to date. 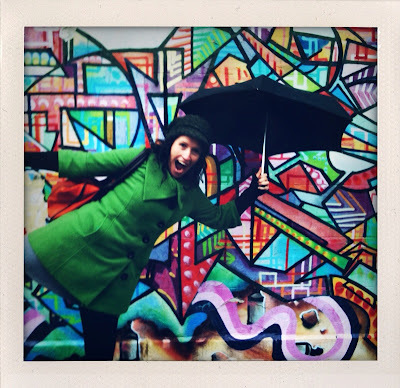 # Be flexible and think laterally – is there another way to tell your story? Wow..So there is a lot of info there. We had one more speaker Stephan Banham from Letterbox who spoke about graphic design and branding. I might cover this topic in another blog post further down the line though since that is also my background. Time to now digest all this great info! I think this is enough for the moment! Enjoy everyone! part one: melbourne. chai. trade fairs. I have recently returned from melbourne and after being stuck in bed “sick as a dog” since I returned I thought while im not up for doing much “actual work” I thought I would blog a little about my adventure and re:live some of it. Share with you guys a few important & prob no so important bits. Half work/half play? To me this type of trip is all play...specially while getting inspired by melbourne, its sites, surrounds, visiting trade fairs and going to seminars on design. I visited the LifeInstyle/KidsInstyle/FirstInstyle Trade fair. Twospoonfulsofsugar took part in the “new designers section” of Reed Giftfair last year and I wanted to compare the 2. We were meant to be in KidsInstyle this year but due to circumstances we were unable to attend. However I still wanted to go along and absorb the atmosphere and chat to other industry professionals. 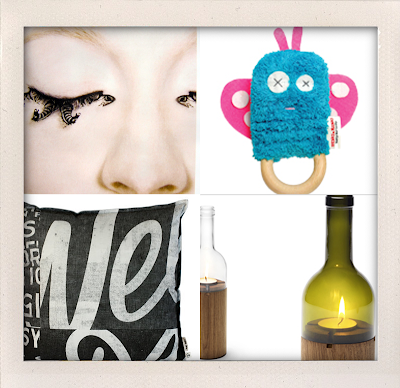 So LifeInstyle is great for designers wanting to attract the boutique giftware retailers. I personally love the vibe of LifeInstyle and think its a great step forward if your ready to take your: jewellery, t-shirt, art, design, product, fashion, accessories, stationery, toy, craft, giftware business into the retail market! Doing trade fairs - It's a great step for any new or existing business, to reach out to your designated retail outlets and customer base across the country and aboard. A trade fair is designed for designers to be in one location and the retail shops come to you. You have your “product on show” but dont sell off your stand - you do take orders (wholesale) directly off your stand tho, but dont sell directly to “public” say like at markets. From experience: It truly opened my eyes and emerged Twospoonfulsofsugar into a whole new platform. If your interested in doing a trade fair have a look at Lifestyle and Reed to pick which one is best suited for you and your business. They are run twice a year in the major cities in Australia (Sydney and Melbourne) one at the beginning of the year around Feb/March and one in August/September (for buying for christmas) I highly recommend doing them. # Very funky Paperself eyelashes (as pictured)' how fantastic are these designs” I was like “you should be wearing these, im sure the sales person would of tripled her orders if she was these are so cool! # Design products with clever, quirky ideas behind it go to check out DesignforUse - I still cant decide what my fav thing is but the flower nails are a pretty cute idea, and the drip drop hanger and I did love those wine lights (as pictured). The Reed Giftfair in Sydney is coming up in September 11th-14th so if your thinking about doing a trade fair next year I highly recommend registering and going along for a nosey. Ok I got a little carried away and side tracked but after a day of being inspired by all the great “designers” who would not get carried away? I hope I shed some light for any newbies thinking of doing a trade fair.